Primal Scream announced a short North American tour surrounding their appearance at Levitation (aka Austin Psych Festival). So far a Detroit date has not been announced, however the tour will be rolling through the cities listed below, with tickets on sale Friday, January 30th. 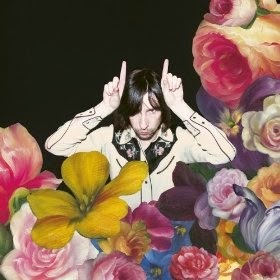 Primal Scream's last album, More Light, was released in 2013.